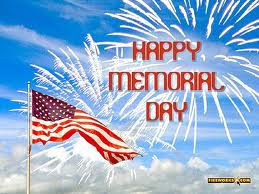 Hope you are enjoying your Memorial Day and have had a fun filled weekend! Before I announce the winner I want to just say a BIG THANK YOU once again to everyone that guest posted for me these past few weeks! You ladies rock!! Hopefully, it will be back to normal on here for the time being! I'm back and has our apartment pretty much completely set up so now I just need to get my creative juices flowing! 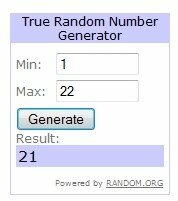 Anyways... back to the giveaway winner! 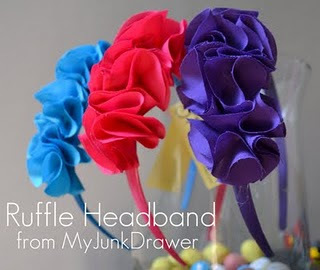 I am so sorry that I am just now announcing the winner of the headband from Kristen of My Junk Drawer. We have had a busy weekend and it completely slipped my mind. So do you want to know who won one of these little cuties?! And who was number 21? Email me so I can pass your info onto to Kristen! Thank you so much!!!! I sent you a email!! You girls rock!